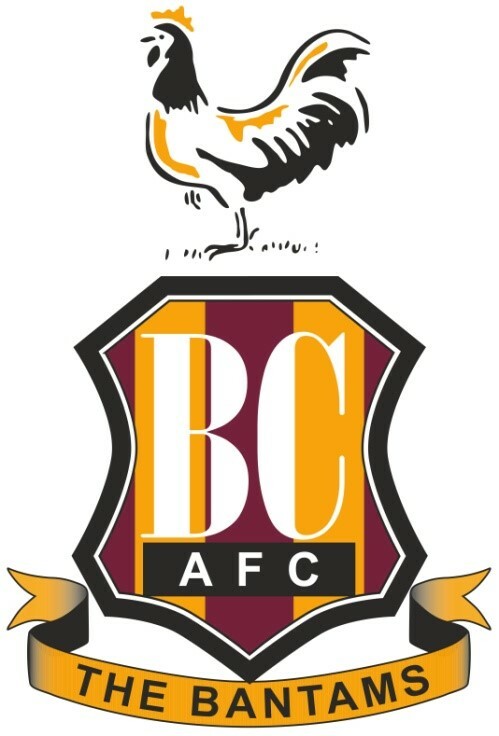 West Yorkshire Partnership and Bradford City Football Club are joining forces and are delivering a Primary School Football Festival for Year 2 and 3 next week held at Bradford City Academy. The festival is themed around the FIFA World Cup and all schools will be allocated one of the countries from the 2014 World Cup. We hope everyone enjoys themselves and having a memorable experience of the School Festival. Bradford City U18’s LFE tour to the Netherlands!